The F2's Donovan 'F2TeKkz' Hunt dominated Epsilon's Joksan Redona with a truly astonishing 7-1 aggregate scoreline, to win the Bucharest FUT Champions Cup Sunday, effectively cementing himself as the frontrunner for the FUT 19 competitive cycle. The third day of the cup presented a dream final. 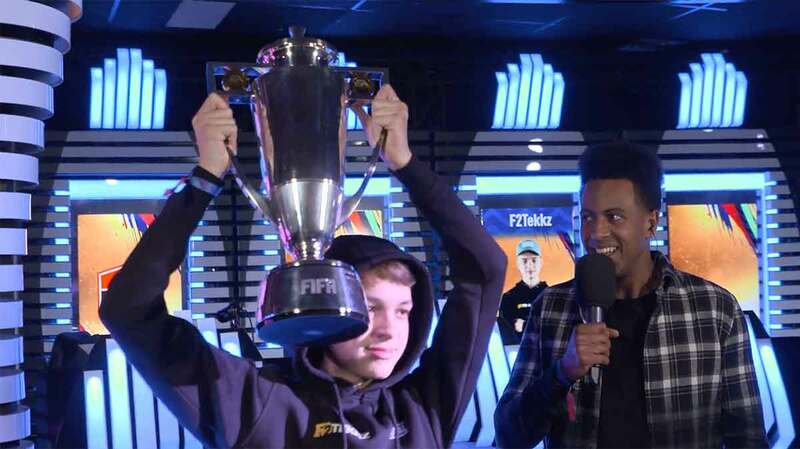 A thrilling UK vs. USA between FIFA 18's Barcelona FUT Champions Cup champion 'F2TeKkz and America's Joksan, who won the first live qualifying event of FIFA 19. The cross-console grand final would be played over two legs on two different consoles, with the PlayStation 4 up first. However, It was Xbox's F2TeKkz who took the lead first, with a perfectly timed finesse shot through Pele with 13 minutes left in the first leg. The Englishman would add two, on his away leg, in injury time to take an astonishing 3-0 lead into his home console. The Manchester winner doubled-down on his dominance with a goal in the second leg, making it a 4-0 leg. Ronaldo Nazário effectively ended the game with his second goal of the second leg just four minutes later. Joksan would get one back to make it 6-1 before F2TeKkz added another. F2TeKkz's road to the final was much easier than Joksan's, or at least it felt like it was. The 17-year-old bulldozed AFC Ajax's Dani Hagebeuk in the Xbox with a 4-1 win in the first leg; the tie ended 6-3.  Overall, the now-Bucharest champ outscored his opponents, 27 to 11, in ten games over five rounds. Joksan posted one-goal aggregate victories throughout the knockout rounds; his lone comfortable victory came in the Round of 32 against RastaArtur. The day began with the console semi-finals. On the PlayStation side, Joksan fended off a late second-leg comeback against the Danish star August Rosemeier, formerly of Hashtag United. On the other side, 'Spqr Tore,' who had shocked Nicolas 'nicolas99fc' Villalba in the Round of 32, continued his cinderella run and held his one-goal, first-leg lead against MaestroSquad with an aggregate scoreline of 5-4. Among the Xbox One competitors, Hagebeuk edged Canadian dark-horse candidate GoalMachine, who recently signed for Rogue eSports, with a 4-3 scoreline. F2TeKkz beat out Melbourne City's Marcus Gomes, who played the game of the tournament Saturday, with two nervy 2-1 victories over two legs. 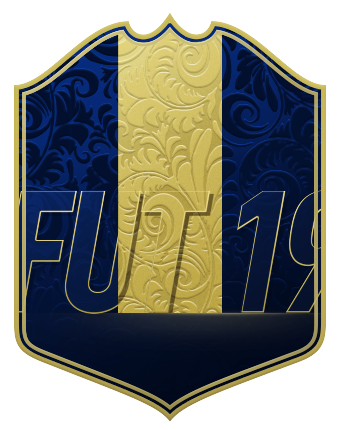 A live qualifying event is up this coming weekend in the competitive circuit with the next 'major', the FUT Champions December Cup, likely to come the final weekend of the month at a location and time to be announced.